While finalizing the art wall for my nursery I stumbled upon this wonderful company located in Sweden. Fine Little Day was founded in 2007 by artist Elisabeth Dunker and their products are artfully created and truly one-of-a-kind pieces. 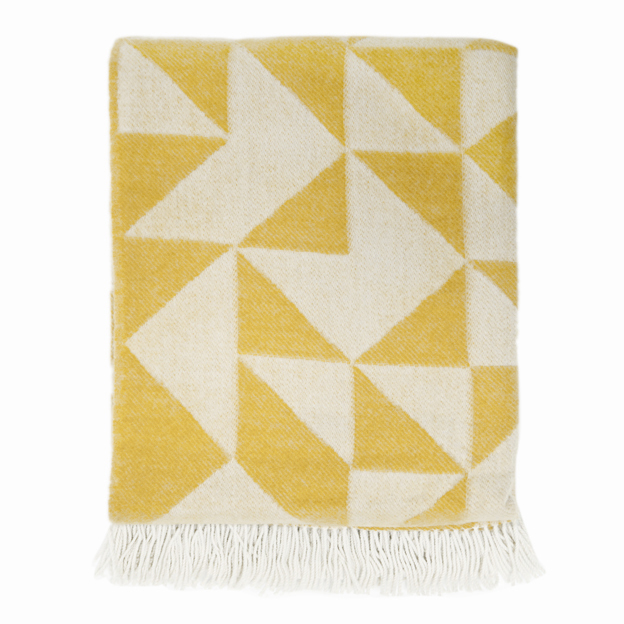 I love the quirky and graphic quality of the products they offer! I love a product that is multi-functional! 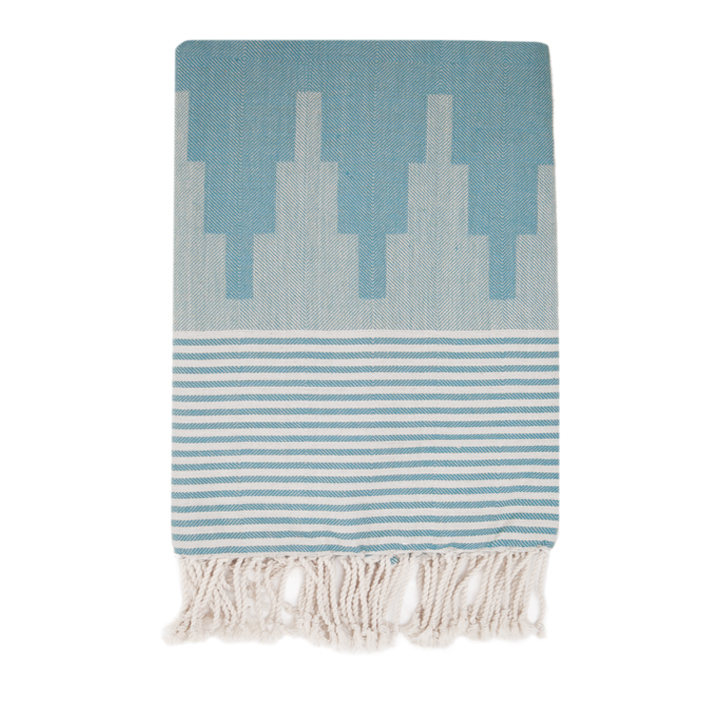 This "Fouta" is a traditional Tunisian textile that has great absorbency and dries quickly. 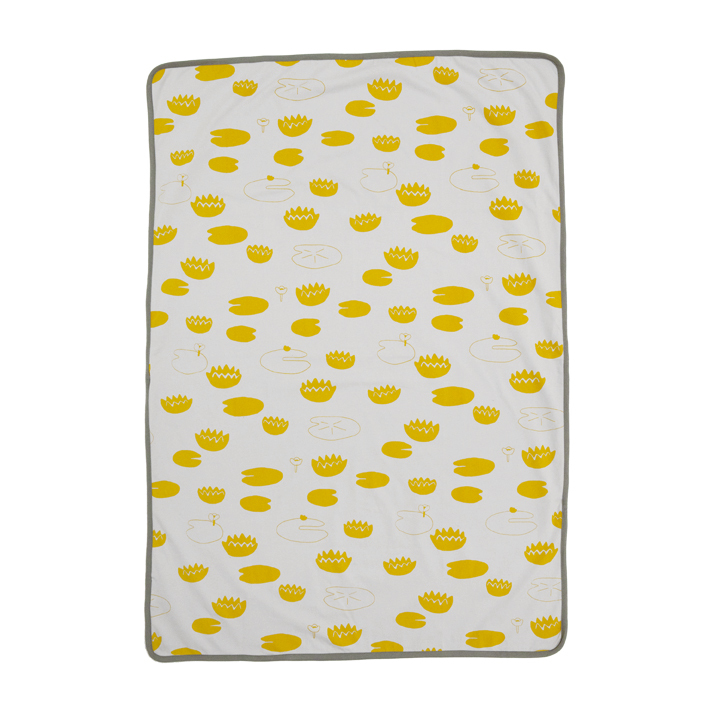 It can be used as a towel, table cloth, or blanket and comes in various colors. The turquoise is my favorite, but the grey & khaki are equally as wonderful! I was completely overwhelmed (with excitement) when I saw this Giclée poster by artists Laura Carlin and Chie Miyazaki. This piece was added to their site after I purchased another poster for my son's nursery so I will have to re-arrange my wall and make this work one way or another! These animal illustrations are so charming and combining the work of these two artists creates a wonderful composition. The poster comes in black, navy and pink and is signed by both artists. 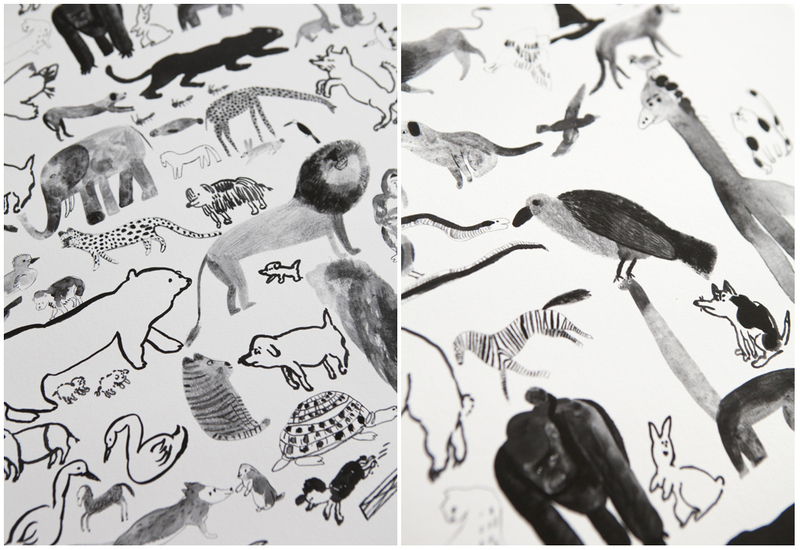 You can see how lovely each illustration is in these detail shots. This has completely inspired me to start drawing again! 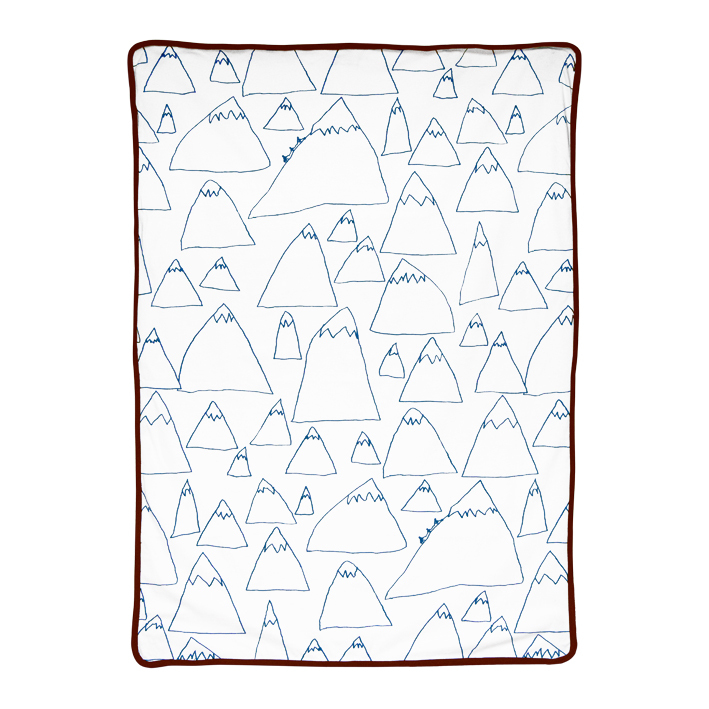 After having a baby I thought I had seen every patterned blanket possible. I was wrong and these are too fabulous to miss! 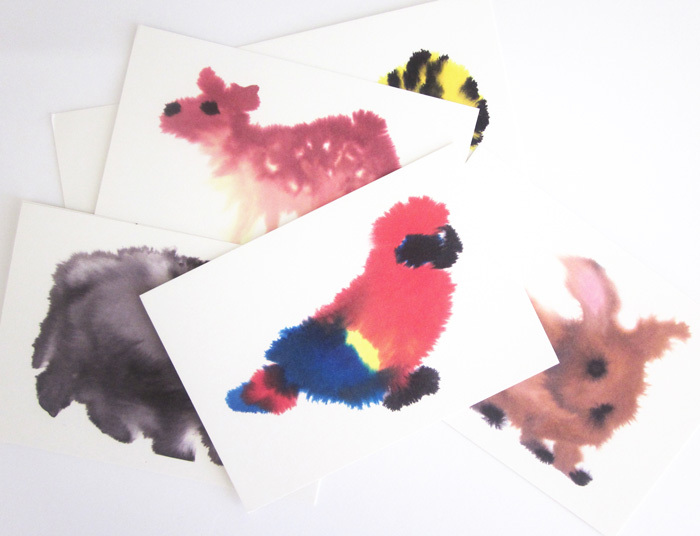 is a fantastic way of keeping all of your little one's drawings together. I'm just in LOVE with this adorable wallpaper named "Ohoy". 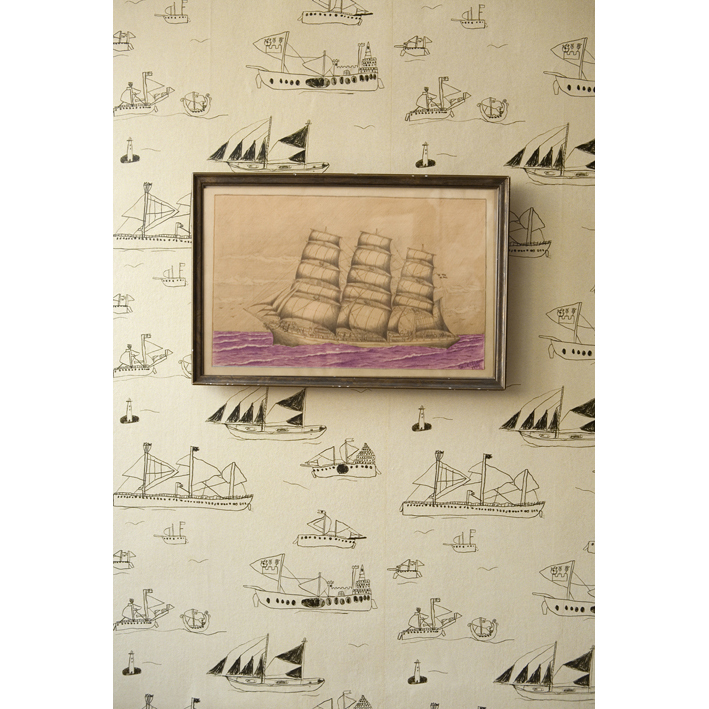 It was drawn by 8-year old Otto Dunker and features nine different sailing ships, waves, and a small lighthouse. If this wallpaper is still available when I re-do my son's room for his "big boy bed" I will definitely be using it! 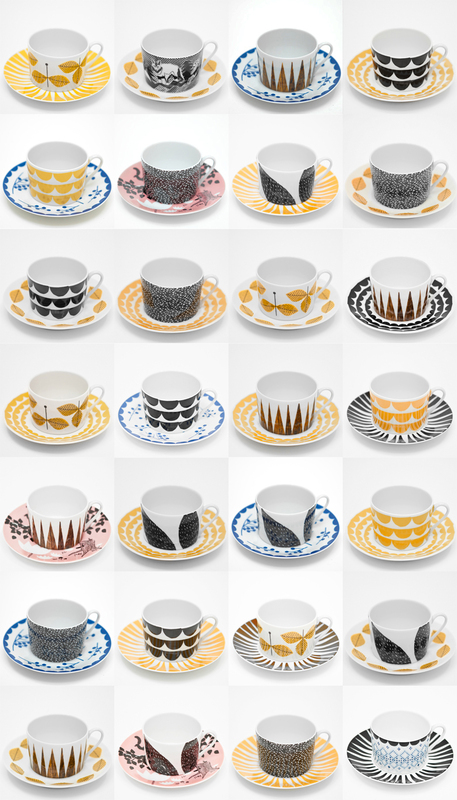 "Just my cup of tea" series of cups designed by Anna Backlund and Elisabeth Dunker for "House of Rym", 2012–13. 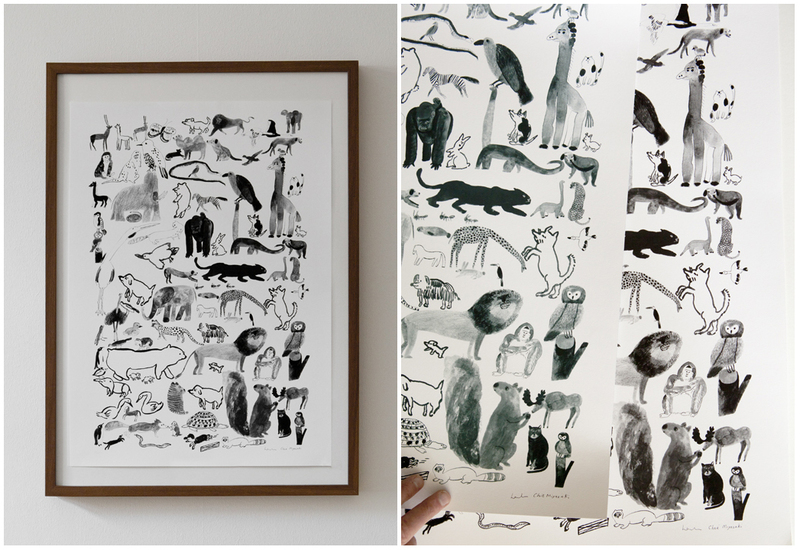 You can mix and match different styles from their series which I think is so fun & clever! 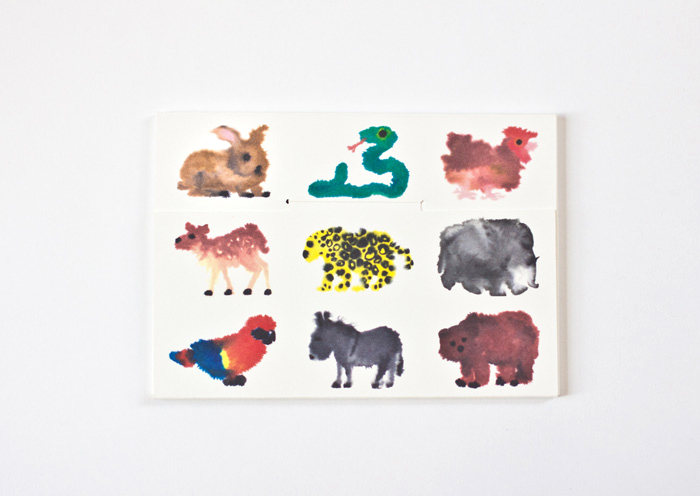 Finally I wanted to feature these beautiful wild animals cards illustrated by the dutch artist Rop van Mierlo. My business partner Laura is known for her special and unique notecards for every occasion and she has inspired me to stock up. Wouldn't these look amazing framed and hung together on the wall?